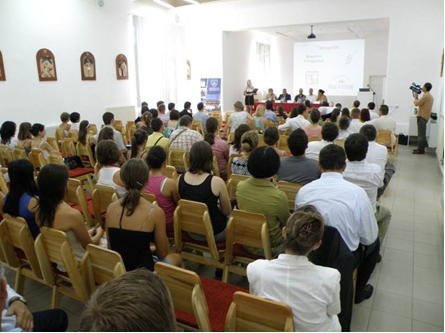 Address: Miercurea Ciuc 530203, Strada Szék 147, Judetul Harghita, Romania. 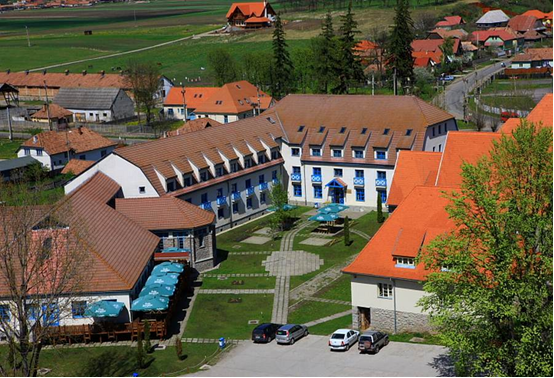 It lies in the suburbs of Miercurea-Ciuc, on the banks of the Sumuleu brook, at the foot of the Sumuleul Mic and Sumuleul Mare hills, in the vicinity of the Franciscan Church and Monastery – a famous Catholic annual pilgrimage site in Central and Eastern Europe. 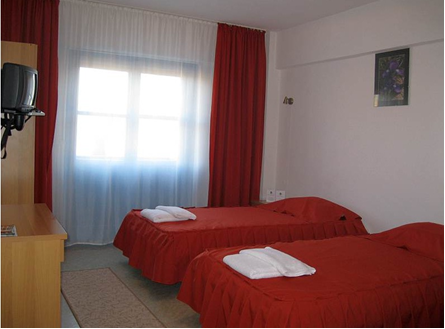 The hotel offers accommodation in double rooms, and rooms with three, four or six beds. 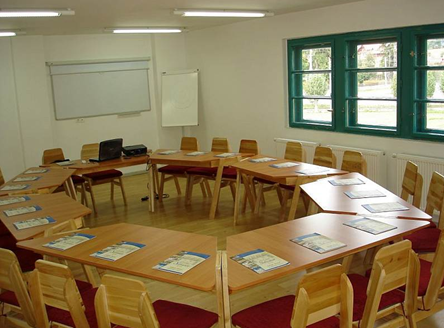 The rooms are equipped with separate shower, toilet, television and telephone. Wi-fi network may be used for free in the designated areas. 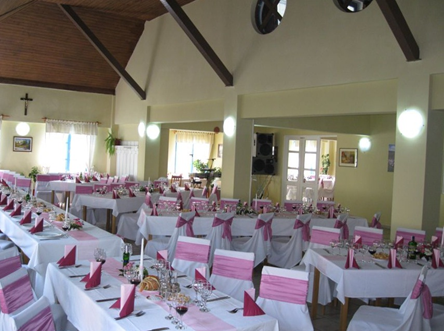 The restaurant can host up to 200 guests. 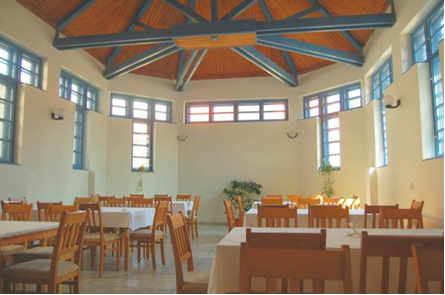 During the conference the restaurant will serve us international breakfast, lunch and dinner. You can also watch a video about the venue.